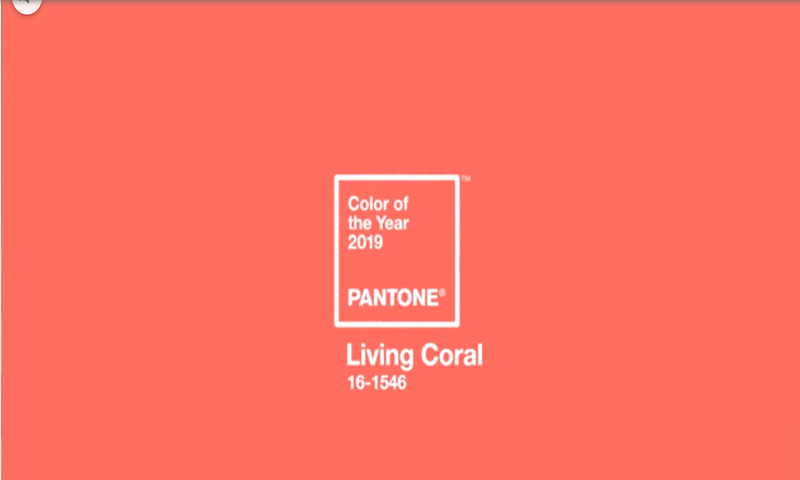 Patone has announced their 2019 color of the year, Living Coral. We love this years color choice! It’s fun, vibrant, and just an all around feel good color to add to your home or wardrobe. Living Coral is definitly a great accent color. Pair it with blues, beiges or greys and it’s the perfect way to make any room or outfit pop. So what do you guys think? Is Living Coral a color that you would incorporate into your home?